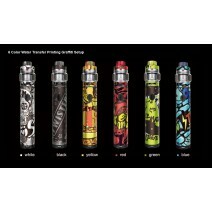 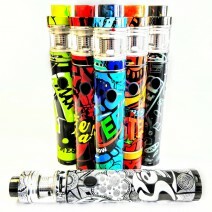 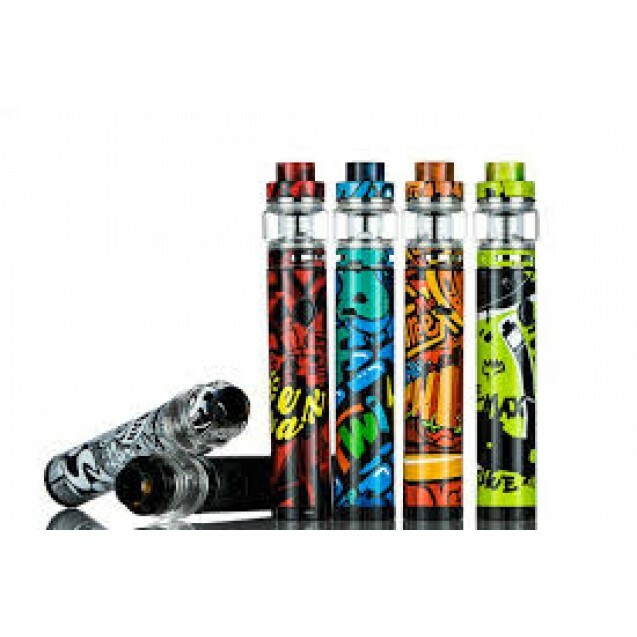 Is a stick device that includes the Twister 80W variable wattage built-in battery tube mod and the Fireluke 2 mesh coil sub ohm tank. 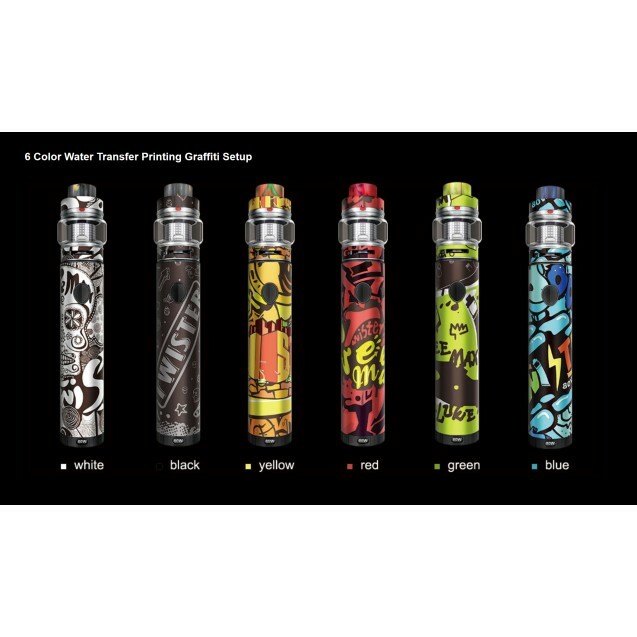 The Twister 80W mod utilizes a 2300mAh built-in battery and twist-style variable wattage function, a simple twist of the base then you can easily switch the output wattage from 5W to 80W, the easiest way of its kind. 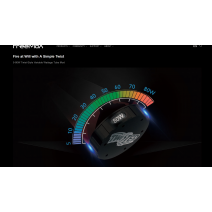 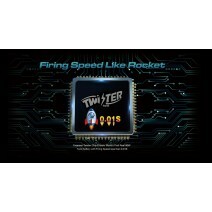 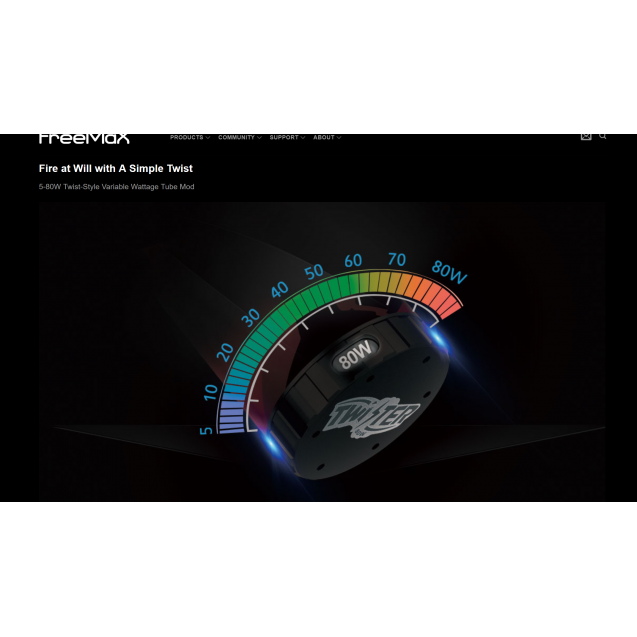 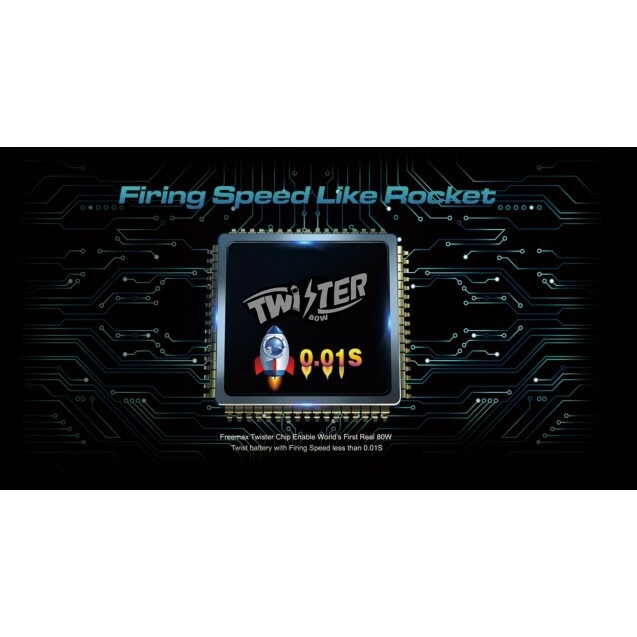 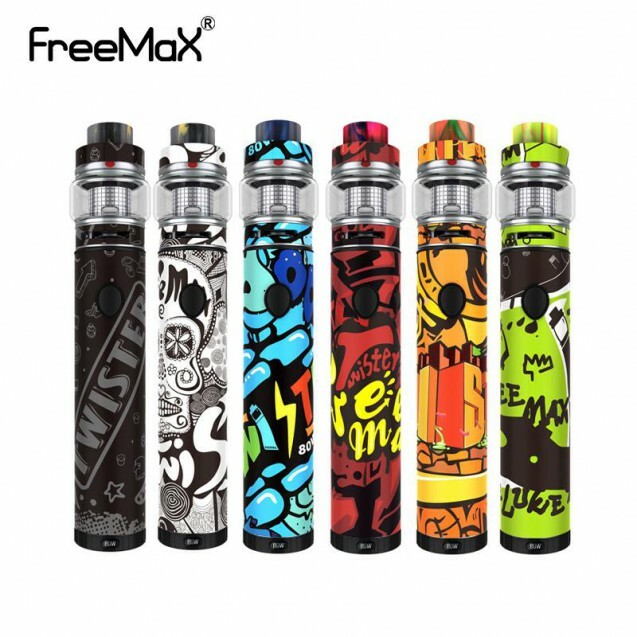 The Freemax Twister chip has a host of protective measures like short-circuit protection and low-power protection, meanwhile, the LED light embedded inside the firing button indicates the various working conditions. The Fireluke 2 is the updated version of the original Fireluke M, with the X2 Mesh Coil and X3 Mesh Coil, slide to open top fill design, 360 degree e-liquid feeding, 90% flax cotton & 10% cotton formula, the Fireluke 2 offers a stylistic design and great flavor compares to all the other mesh coils sub ohm tanks in the market. 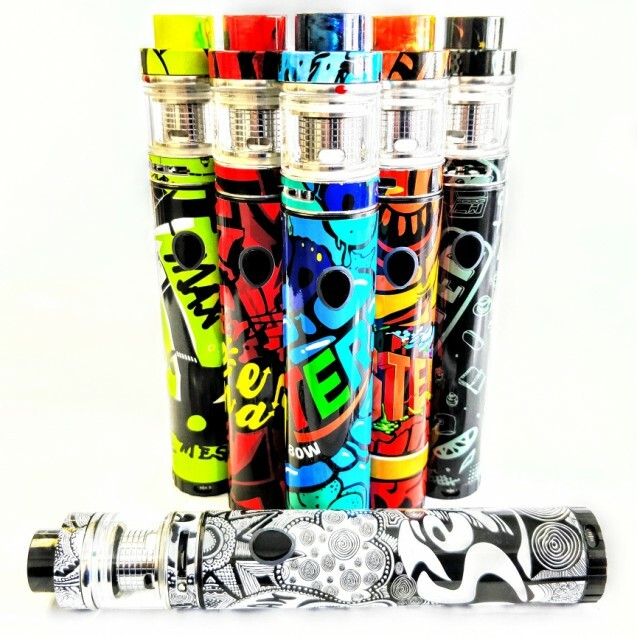 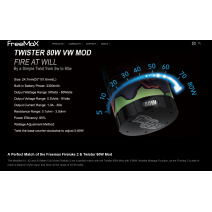 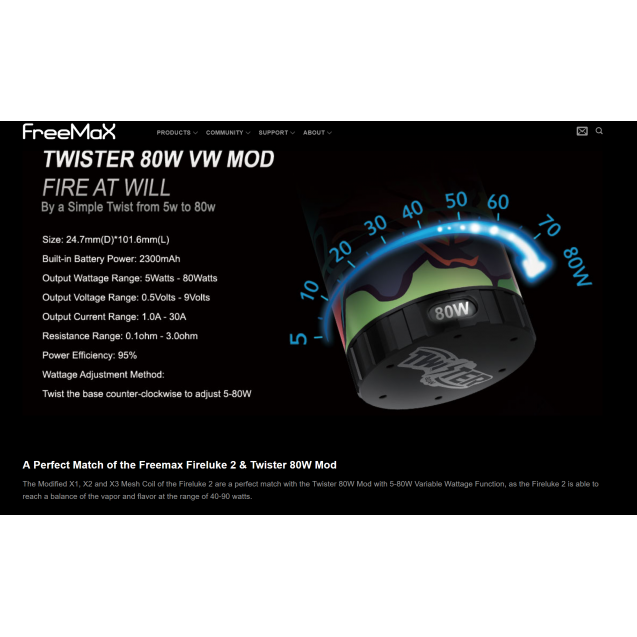 Overall, the Freemax Twister 80W Kit is a sleek, portable and simple packaging. 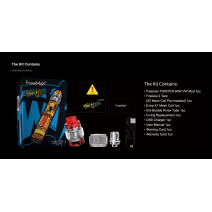 Pack of five coils for the FreeMax Fireluke Tank.&..